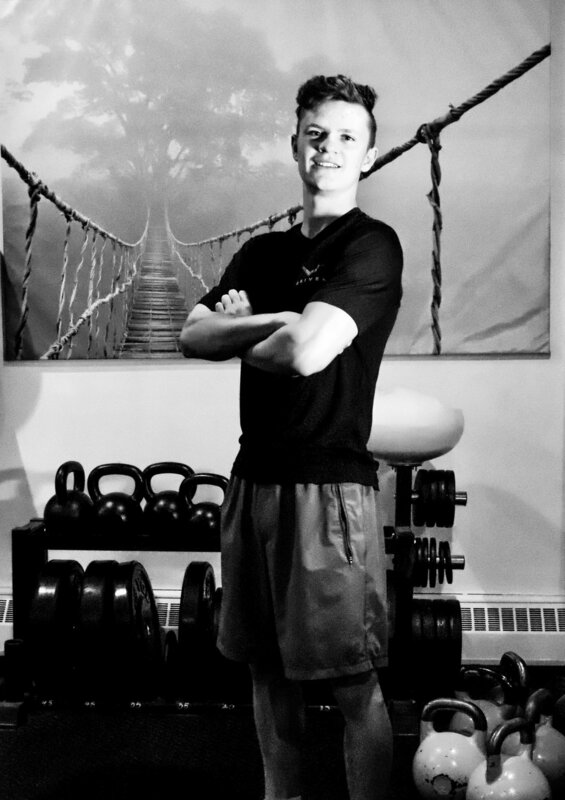 I chose to be a personal trainer because I love seeing people achieve their goals. I enjoy seeing the lifestyle transformations over time in not only physical appearance but also in mental health. I’m a very active person as I partake in multiple different activities that revolve around fitness. I strive to hear people out on what they are trying to achieve and help them make it happen in the most exhilarating way possible. This is possible through the team at Driven as they help and support each other. We use multiple strategies that help people further understand what fitness is doing for them from more than just a physical standpoint.